Ah yes, the majestic… goldfish. 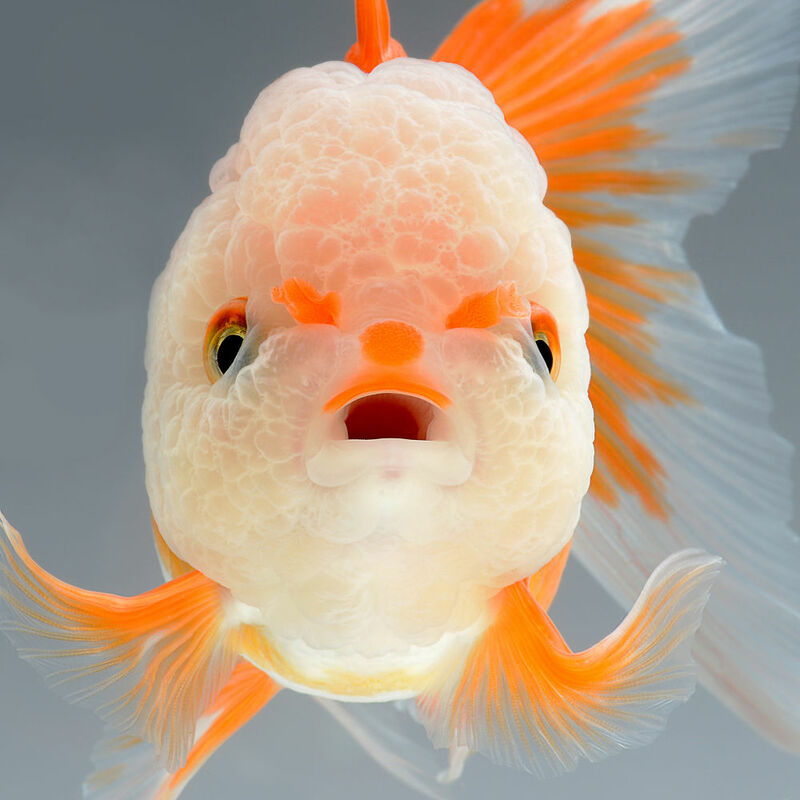 Photographer Visarute Angkatavanich (previously here and here) takes us up close and personal with these unusual domestic fish, from Siamese fighting fish (betta) to various breeds of goldfish, the Bangkok-based photographer casts these unusual pets in a spectacular light. Shooting in crystal clear aquariums with powerful lenses, Angkatavanich photographs each fish against black and white backgrounds creating the effect of each fish swimming in midair. The close-up portraits also have the added benefit of capturing moments of unintended personality. You can explore more of his recent photos on 500px.